Nold offers a smartphone based access control system for both personal and business use. Using your phone as a key, you can open garage doors, entry gates, office doors and more. The system can manage all guests and keys remotely in the cloud. 2. 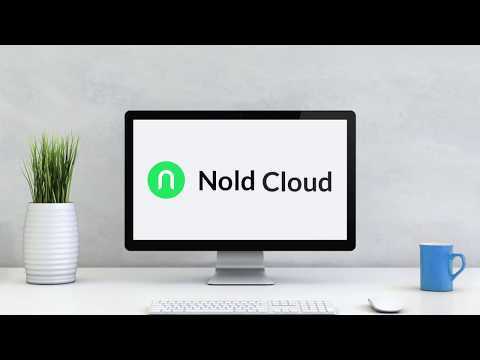 Nold Cloud: a web-based management software to handle all your guests that can use your Nold Open devices. You can share access with unlimited number of guests, limit the access using date and time restrictions, check who and when opened your doors and more. Nold was added by peterviszt in Mar 2018 and the latest update was made in Feb 2019. The list of alternatives was updated Mar 2018 There is a history of all activites on Nold in our Activity Log. It's possible to update the information on Nold or report it as discontinued, duplicated or spam. Alternatives to Nold for iPhone, Android, Mac, iPad, Software as a Service (SaaS) and more. Filter by license to discover only free or Open Source alternatives. This list contains a total of 6 apps similar to Nold. No reviews yet for Nold, want to be first? Maybe you want to be the first to submit a comment about Nold? Just click the button up to your right!